SMS Rents offers construction equipment and tool rentals in Brossard, Quebec. SMS Rents equipment and tools are ideal for industrial, construction, and do-it-yourself projects. Marcel Langlois is President of SMS Rents. 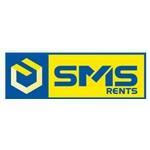 Products Carried: SMS Rents is a construction equipment and tool rental company in Brossard, Quebec. SMS Rents offers: crawler dozers, Komatsu excavators, skid steers, wheel loaders, and compaction machines. 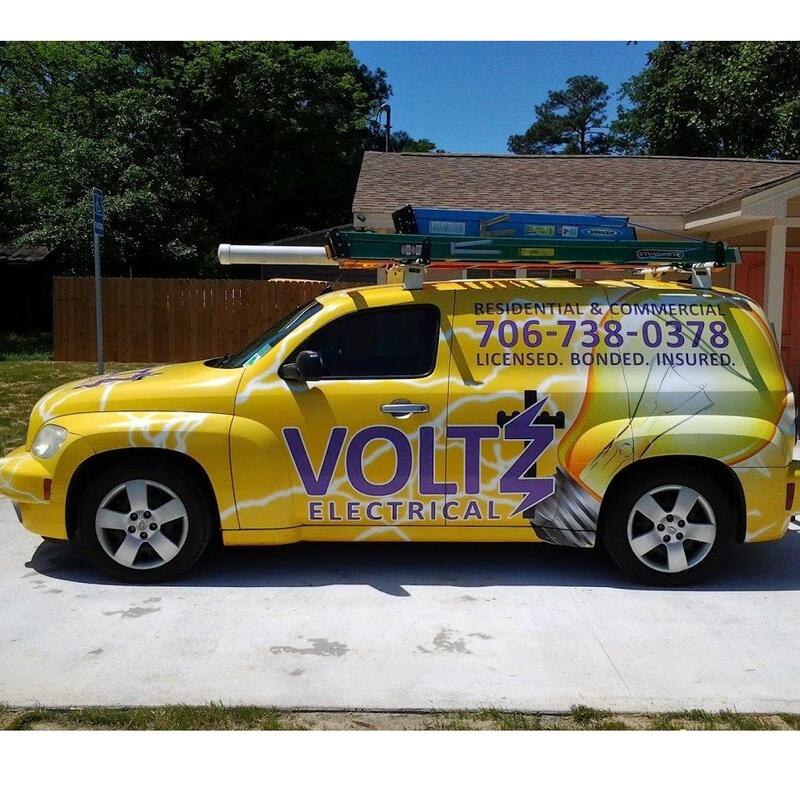 They also offer light towers, generators, hand tools, power tools, aerial lifts, and more. Whatever the project, SMS Rents has the equipment and tools to meet their clients’ construction needs.